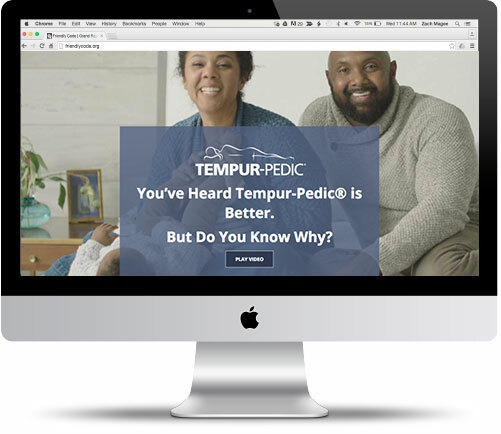 This Landing page for the Tempur-Pedic Brand was build for our V3R template. It is build on php, jquery, html, and css. I used a photoshop design to extract images, graphics and text.